The last thing I'll call out is the team that runs Codesmith - they're all so incredibly knowledgeable and kind and patient and somehow ALWAYS in a good mood. They're the absolute best, so all I can say is - if you can get into Codesmith, then you absolutely should attend Codesmith. You'll thank yourself every day. 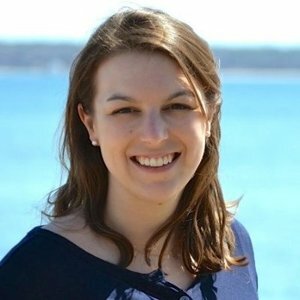 I ended up doing a lot of things that really challenged me and helped me improve as a software engineer. Their pedagogy is all about teaching you how to learn and you're not told to do things tutorial style. You're able to become immersed into an environment of software engineering. You will learn a lot when you start building a tool that other developers will use and it shows a sense of maturity that recruiters like to see. Job Assistance is the greatest part of the program especially after the program, where you still have access to all their resources. The advice you get on job searching and interviewing is incredibly useful. As a graduate of Codesmith, I can tell you with 100% confidence that if I were to do it all over again, I would not pick Codesmith. I think Codesmith makes money way too easily from the students for the level and quality of services that they provide (or rather, don’t). Codesmith and its CEO would love to tell you that their instructions are purposefully bad because they’re meant to be cursory in order to promote “autonomous learning” and “independence”. To me that just sounds like a poor excuse for not having quality lesson plans and not employing high-quality, well-compensated, non-student instructors like some competing bootcamps do. I take bigger issue with how Codesmith promotes and markets itself. Codesmith wants you to think that it’s for their short 4 weeks of superficial instructions and 8 weeks of scattered group projects that the graduates are getting the jobs that they claim. Did you know that you can’t even tell your interviewers that you graduated from Codesmith because of the negative stereotypes associated with it? Codesmith and its CEO swear that their program works because of their often anecdotal and unsubstantiated claims about student outcomes that are sourced from some “internally gathered data”. The thing is they even take credit for students’ job placements that happen well after their graduation when, more so, it was actually the students’ own hard work, struggle, and months and sometimes years of self-studying that got them the jobs in the end. I ultimately landed a job that I’m fairy happy with for now, but I spent considerably more time outside of Codesmith before and after, studying and preparing myself in order to successfully transition into the industry. I find it less than genuine that Codesmith would unabashedly try to take all the credit for student outcomes and make it sound like their 3-month program is all that’s needed to achieve a successful outcome just so it can continue to promote itself and make more money from unsuspecting and often, desperate students. I know some prospective students justify paying or taking out a loan for the high tuition by telling themselves that if the program can help you get the kind of jobs that Codesmith is claiming, then it’s worth it. I did too. But that’s assuming that it does and there’s no better use of your hard-earned money. What if it doesn’t? What if it’s not? Traditionally coding bootcamps teach you by walkthroughs of frameworks etc - they don’t go ‘under the hood’ of the language, they don’t make you struggle through blocks to build autonomy (actually Hack Reactor does) and they don’t have you refine your technical communication for months on end to make you an enhancing member of any team. 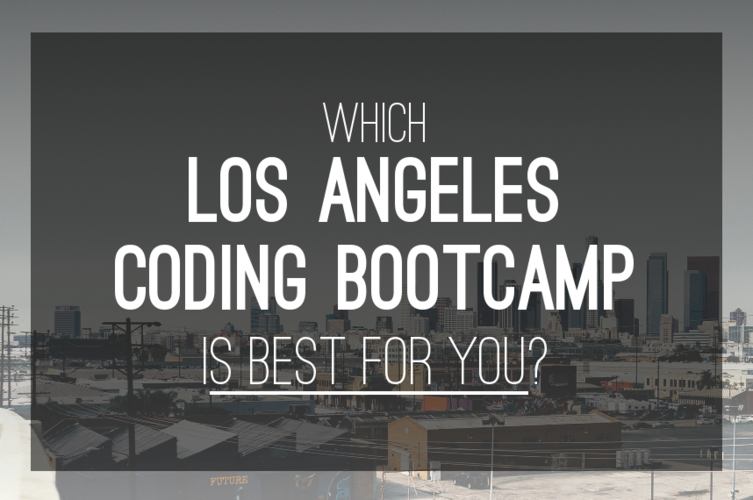 This means grads of those coding bootcamps take entry/junior jobs for $50-$80k in NY/LA/SF and that’s maybe great. It’s based on the fact that they have learned how to do specific tasks but not how to learn - because learning how to learn is not always pleasant and people don’t always recognize where they learned how to learn - so it’s understandable that bootcamps would rather just teach walkthroughs. It then typically takes a further 3 years to get to the mid level roles that 90%+ of codesmith grads receive. It would be infinitely easier for us to offer a program that hand held people through in a classroom style tutorial ‘learning’ React, ‘learning’ Node. But this is the antithesis of the Codesmith model (And again shout out to Hack Reactor for following this approach too). It can cause frustration - “why can’t I just have the answer” - but it works. The attention to detail in the program is so huge - from Eric personally working with every grad to help you negotiate up your salary, to the workshops with me iterating on your approach to interviews, to Schno, Samantha and Phil instructing with years of experience. Normally reviews on coursereport have some thoughtful lessons about polish around the program or things that can be improved. This review I firmly stand against - including the explicit false claims it makes about interviews and data. I proudly stand by the approach of codesmith that has got 100s of graduates straight to mid level roles requiring 3+ years experience but with no prior coding background. How? Because these engineers have learned how to solve any new task as fast as someone who has been doing it for 3 years. Reading the 150 reviews here that celebrate that approach makes me proud and reinforces why we do this - to build a network of people who are truly autonomous learners for the rest of their careers - it’s worth it for that. 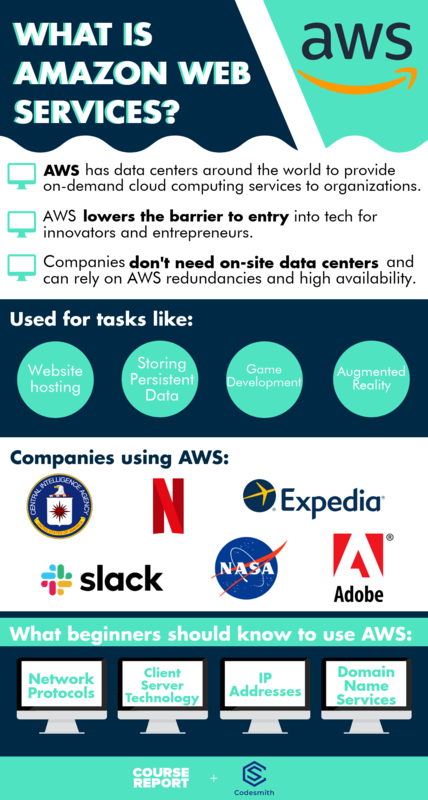 There are so many technologies propping up the web as we know it. It can be difficult to wrap your mind around all of them, much less be productive in a work environment with them. Having done CS in college, I can attest that academic topics rarely translate cleanly into the current state of web development. Codesmith takes these academic topics are really projects them onto the modern software development landscape, providing context as well as industry best practices. It's an iterative process, building from the core fundamentals to cutting edge technology. Not only will you be fluent in modern tech but you will add your own library to the open source community; pushing yourself as a developer in ways that most devs never will. This enviornment of pushing the envelope and constant learning is fostered and facilitated by a phenomenal staff of amazing engineers. They are the secret sauce that allows for such a rigorouse program and I can't laud them enough. Switching gears to the job finding process; Codesmith, in my opinion, really shines here. The industry can be very difficult to break into. Notriously so. The team makes sure to not only break the process down into manageable chunks but to hold you accountable to you employement goals. All in all, Codesmith is really a once in a lifetime experience and an amazing way to become a top-tier software engineer. 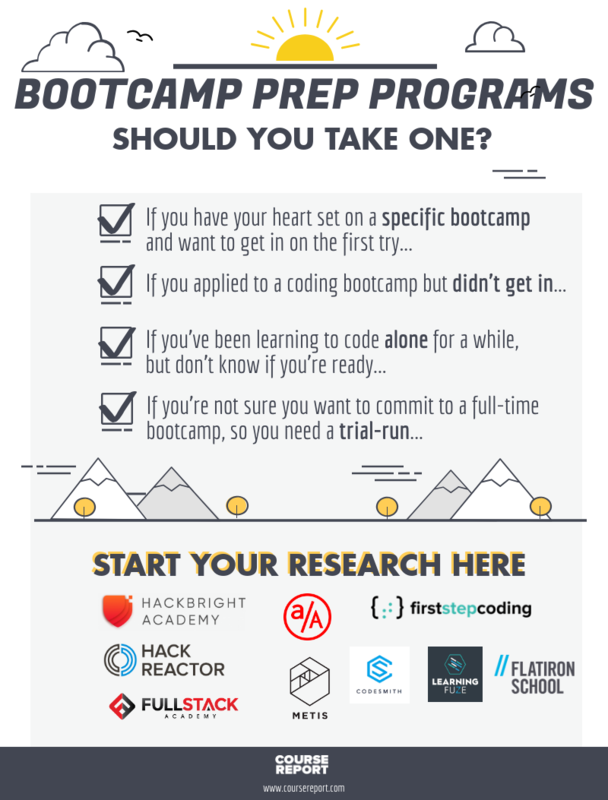 As someone who attended a bootcamp prior to attending codesmith, I found the difference was tremendous. Easily one of the best programs out there, when they say "our graduates get mid-senior level positions" they really mean it. I know, its pretty crazy, I remember reading that and thinking: theres no way thats possible, yet here I am 2 months from graduating, accepting a senior level position. They will tell you to trust the process, and I know, we're not really programmed to just blindly trust something and expect it to work; but seriously, trust the process and put in your best effort and it will take you very far. My advice would be, if you're stuck, you have an entire network of people that are willing to help you get unstuck use them to your advantage. 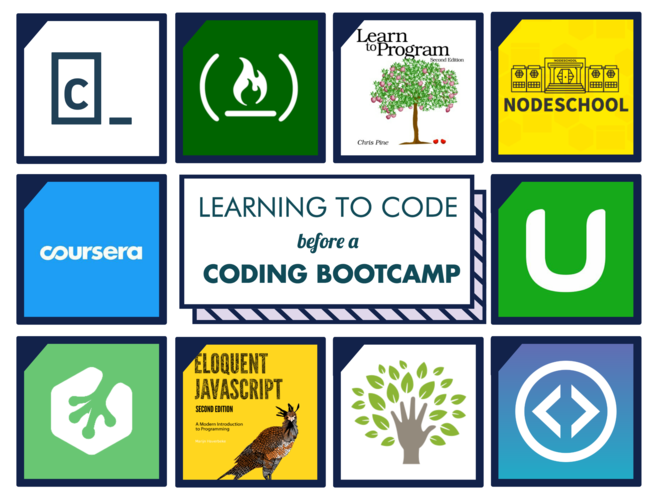 I had heard about coding camps prior to Codesmith but I never really had the intention of signing up for one. I figured I could learn web development on my own and apply to junior positions with that knowledge. I didn’t realize how difficult the industry was to break into though, even for a junior developer. It was near impossible to even get an interview. Then I attended a Hard Parts class Will was teaching. I was impressed with his knowledge and how engaging the class was. Then I explored the Codesmith campus and saw the current students working and talked to a couple of them, and it seemed like such a great and inclusive atmosphere. 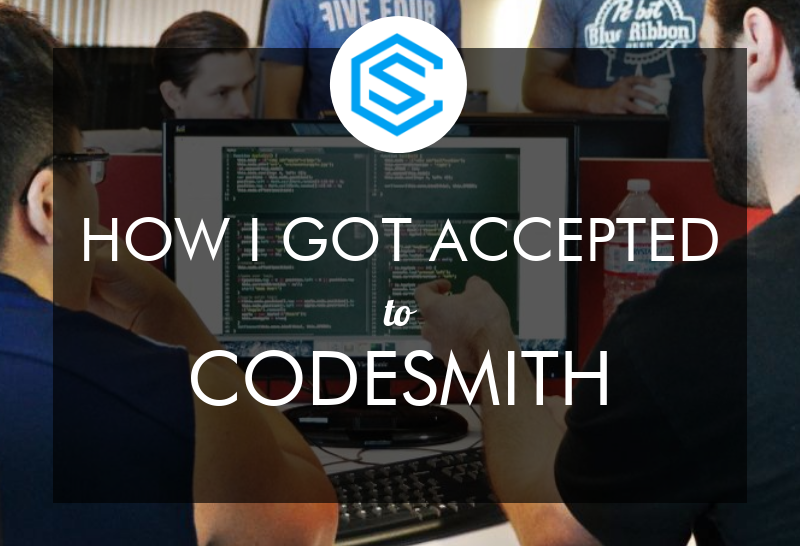 My positive impression along with my disappointment in finding a job pushed me to apply for Codesmith where I ended up being accepted. The experience of Codesmith itself was amazing. I met so many motivated people that motivated me more, and I met a lot of good friends from my cohort and other cohorts that I still hang out with. It really does feel like a family there. The course content was also great and they taught us a lot of difficult and advanced topics in detail. That’s one of the biggest differences with Codesmith compared to other schools: You will struggle. But you come out at the end of it very knowledgeable in a lot of areas and you have projects that are genuinely impressive, even to experienced developers. Many other schools will have you make generic, junior-level projects that you see a million times on inexperienced programmers’ resumes. That won’t make you stand out. Keep in mind, even by the end of my time there, I was still skeptical about finding a job because I remembered how difficult it was before Codesmith. We went through a lot of job preparation like resume reviews and mock interviews, but I was still unsure. The key here is you have to follow what Codesmith tells you to do to a T. It’s very easy to get lazy when job searching after your graduation. But I followed exactly what they taught me and I ended up getting interviews left and right. Some of them didn’t go well, but most did. I ended up getting two offers and went with a company that currently pays me a six figure salary doing something I love. Before Codesmith, I would have been surprised to get an offer of even half that. I’m still in disbelief that I was able to get to where I am now in such a short time. Everything about Codesmith was life changing, from the friends I met to the experience of being there to my new career now. If you’re on the fence about this school just because you think it might be too good to be true, know that I felt the exact same way. I just pulled the trigger on it and it was the best decision I ever made. There are very supportive engineering fellows that assist you in times of frustration or in times where you might feel a lack of complete understanding due to the exponential growth in the field of software and information technology, but the environment is conducive to helping each other learn. It is apparent that with the abundance of projects you build throughout your time, the engineers graduating from Codesmith are of an exceptional quality as they learn mostly through doing and not only from the instructors, who have a very solid understanding of the material that is taught in the program. People from very diverse backgrounds, both technical and non-technical, decide to transition to a career in software engineering and all walks of life have an equal opportunity to excel because of the cooperative atmosphere that Codesmith maintains. 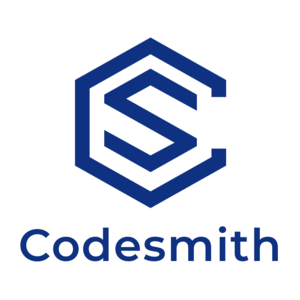 If you are considering a engineering residency program, strongly consider Codesmith. CodeSmith is remarkable. It transforms experienced (and less experienced) developers to senior engineers who are able to architect complex applications that scale. Perhaps its secret is teaching the ability to learn itself – engineers are taught how rapidly to pick-up new technologies and swiftly become experts. After reading the positive reviews here before taking the course, I was skeptical since it sounded too good to be true, but it simply isn’t. I’m beyond glad that I took the dive. In terms of my background, I attended Williams College, and recently graduated in 2016; I’m from New York. What I particularly appreciated about CodeSmith is the culture instilled from the top-down by its impressive CEO and founder, Will Sentance. Will is an Oxford and Harvard grad and has built a culture of critical thinking, hard work, and innovation, alongside fantastic collaboration and fun. We were there 11hours a day and then once every two weeks they had "optional" hackathons after. I never stayed because I was tired and at the end they didn't let me graduate because as they told me I wasn't passionate enough. It was more like "we did a poor job teaching you by leaning on the Socratic method as an excuse to force you to figure out 95% yourself, and we aren't prepared to share the responsibility of failing you so well just blame you for not staying at our hackathons". They kicked out half of the cohort to boost their job placement numbers, yea maybe I wasn't ready to be a dev just yet, but you weren't ready to start a bootcamp. The goal of the program even then was to instill the ability to push through blocks and that struggle is often tough - but it’s what gives you the ability to learn any new technology for the rest of your career - and that’s always been the goal. I had no intention of joining but I was on the market for a code school and once I mentioned that, I was targeted via email by the CEO of the program who also teaches the Thursday night courses. I was convinced that even though it was billed for experienced engineers, I would do well in the program as I learned quickly and was a great culture fit. I joined and am very unhappy with the results. Here's why. 1) Teaching Style - The program claims to abide by the "Oxford University" style of teaching. This seems to be code for 'very little teaching with problem sets for you to figure concepts out on your own.' You work through problem sets and follow the instructions which include reading documentation for a product you've never heard of and figure out it's purpose and how to use it. To an experienced programmer, this is somehwat normal. You are introduced to new technologies all the time, and therefore, for experienced programmers, this style of teaching makes sense. But for people brand new to the space, this is not only frustrating but time consuming - a luxury which one simply does not have in this 3 month intense environment. - If you started with lecture, you work on the work for the day. If you started with work on a new subject, you go to a 30-45 min lecture. You spend the first 10 minutes talking about how difficult it was and the rest of the time rushing through what the heck you just did and a high level overview of how it works. 2) Trust the Process Mentality - When things weren't going well, I made it a point to request feedback on my work and find out where I stood because there was no formal feedback along the way. When I expressed my doubts about my fit for the program, I was brought into a room to speak with the COO and a teacher. They gave me two options, defer to a later cohort or stick it out because I was "doing just fine" I just needed to 'trust the process'. The idea of letting me leave beacuse this was not the place for me was something I had to bring up and the conversation was diverted away from that. I have training in sales and this is a classic sales mentality which, looking back, is really sad. I genuinely believed my best interest was in mind at the time, but I am very skeptical now. In terms of my learning, I was not doing well at all - they just had no accurate way of scoring or measuring my progress. I went through this side discusison, 'trust the process' loop 3 times throughout my time there (the latter 2 meetings included the CEO) and I never felt good about the outcome. I should have left early on but there really is a serious level of coersion, intimidation and manipulation that goes on in these meetings. 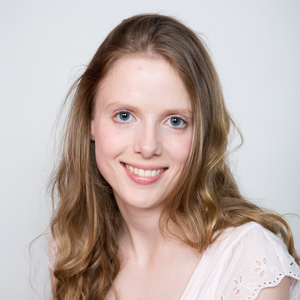 3) Senior Project - During the latter 6 weeks of the course you work on an open source developer tool. You're assigned to a group of your peers (usually 3-4 people), you all ideate on something that will be impactful and relevant for developers to use, you pitch your ideas to the CEO. If you're interested in VR, your project likely will not be accepted - they don't like VR projects. Very few have gotten through but they believe the technology isn't impressive enough right now. It's all about how your project will look to potential employers -- and potential partners of Codesmith. This process is about you but it's also very much about the school. My group of 3 had a slew of issues but the biggest was that we were of vastly differing skill levels and some other members did not feel it was their job to teach me things - which I can agree with. They paid just as much as I did and did not deserve to have to spend hours every day teaching me things I should've learned in the weeks prior. The staff was not very helpful, in fact, my partners were more knowledgeable than most of them. This made asking for help seem futile and no project group really worked very closely with their assigned staff mentors. 4) What I have to offer now - I left Codesmith feeling really bad about the investment but willing to work on my own to get my skills to a point where I could get hired. Unfortunately, I've found that not only am I extremely stressed but I also just don't have much to show for the massive amount of time and money I spent on this. I'm considering legal action due to the misrepresentation of the product and the manipulation involved during my time there. - They tend to find really nice, smart and driven students. If I left with anything, it's a solid group of friends. I only saw one person asked to leave and it was definitely warranted. Strange situation. - Teaching style is poor. It's barely teaching. Ex. The machine learning/python section basically did not happen. The teacher literally rambled and sped through slideshows of both basic and complex machine learning concepts, asking every 3rd slide "got it?" to which we all just remained silent because we were so lost, we couldn't formulate relevant questions other than "no. don't got it. what are you talking about?". - Misleading/Manipulating - The CEO is a great guy but comes off as super salesy. You can't help but feel like you're being conned, and, like any good con artist, you also feel bad about questioning the transaction. This is standard manipulation and it's being practiced at a large scale here. Be careful. There are quite a few students who had a negative experience and the common denominator among them is that they had 0 or very little programming experience prior to joining. It’s a real shame you had a tough time with the approach of the program. The goal of Codesmith is to create engineers who can handle any new challenge they face - for the rest of their career as a software engineer. This can be tough as it involves going through challenges and hitting roadblocks and then using those moments to improve as a problem solver. For some people this may not be their preferred learning style - it isn’t ideal for everyone. When someone has discovered that it’s not a good fit while in the program we’ve worked with that person to go above and beyond with one-on-one mentorship - getting you off the ground on a new concept with the help of an engineer on the team. It can be stressful but if you have a super supportive community of fellow learners around you, it can be really powerful. Around 2/3rds of Codesmith students join without without prior professional software engineering experience. Around 1/3rd have attended a coding bootcamp, been a software engineer or have a computer science degree. That’s why I teach the weekly JS Hard Parts workshops still - to help people who are new get up to the level where they can get into Codesmith. But also on the side of wellbeing - Circles each week to talk through the non-coding side of the program, Thursday evenings, relay race, beach days and the support of the team. The projects you build at Codesmith are designed to impress the companies you interview with at Hiring day and beyond - to give you the best leg up in the job search process. The best way to do that is to build things in the core web technology stack and even better to do so in a way that solves the problems of other developers - this gets your interviewers excited by the level you’re working at. The instruction team at Codesmith has 40+ years experience between it and speak at conferences and to audiences around the world. But codesmith is much more than teaching - for that I’d recommend the best youtube videos. Instead it’s about a community of people going above and beyond to learn and to build things together so they can do so for the rest of their careers. I have a unique situation. When I applied to Codesmith, I had taken some online courses and applied to jobs, but wasn't getting results. I did so well that many of the interviewers said they've interviewed developers with 5 or 6 years of experience, but never seen them get so many of the questions right. A lot of that was due to Codesmith's great way of teaching Comp Sci fundamentals that many bootcamps don't teach. A lot of my success in these interviews is due to Codesmith. Thanks! The most intense part about the program, IMO, is the brainstorming week to come up with ideas for our senior project. This segment exposes us to vast amount of web technologies and trends. This gave us perspective on how big the web dev ecosystem is and what's possible. 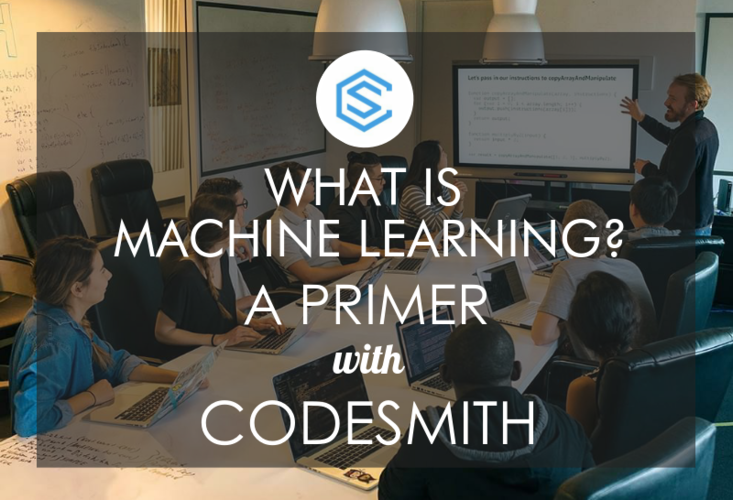 Overall, I like the method and approach Codesmith is using, it trains people to be autonomous problem solving engineers, a skill employers value greatly. I made a huge gamble to choose Codesmith over other coding programs in the Bay Area. Roughly 9 months later after "graduating", I'm in massive and crippling debt with very little to show for it. My portfolio can't even make it past any recruiter. I'm no longer even looking for a developer job and I'm working minimum wage to make ends meet. The curriculum may have changed since I finished but at the time Redux was not taught; you absolutely can not call yourself a React developer unless you know either Redux or Flux architecture. The little interview practice we had was not helpful because we gave it to eachother. How are we supposed to know what to ask for and what to avoid if we've never interviewed and hired actual candidates? I'm in the Bay Area; companies, start-ups don't care about Codesmith and there is a non-existant network here. Will told me that 25% of hiring partners were from the Bay Area but they all seemed to have failed to show up for my hiring day. That career network and React was why I decided to study at Codesmith. However, it took nagging and months until I was finally connected to 3 companies; 1 of which never called despite organizing a meeting and the other required that I have experience in RoR while keeping me on a thread for nearly 2 months. I don't even qualify for Internships or jr. positions apparently and most of the advice I was given did not help me; in fact, it seemed to have done more harm than good because nearly all recruiters found my resume misleading and so I never made it past that round. Again, we were providing resume feedback to eachother and received little professional resume tailoring. I think I actually only had 4 technical phone screens and 1 on-site in my entire search. Take it with a grain of salt when you hear success stories of people who graduated from here. It's a good program only if you're looking to relocate to LA where the bar is significantly lower. In addition to our conversations together, keep talking to other Codesmith graduates working in SF to get their thoughts on strategy - I know they would be very happy to talk with you too. I am truly confident in your ability. You have great projects and a strong computer science mindset. We’re here for you and will keep pushing with you until you get there. Codesmith to me was a very important learning experience, it doesn't just build you up as a tech-savvy Engineer it takes you into the rudiments of problem-solving, technical communication and project management. Most importantly handling new challenges without giving up, I was challenged to do more every day of the programme and the more challenges I overcame the more I knew and the more confidence I had in my understanding. What set Codesmith out from the other similiar programs is that you had to be at least a junior level engineer before you entered the program. This process made sure you were prepared for the intense 12 week program that changes the way you approach coding and empowers you to be a mid to senior level engineer. The focus on communication was the missing block in my approach to becoming a great engineer and Codesmith fostered that approach in a very effective way. 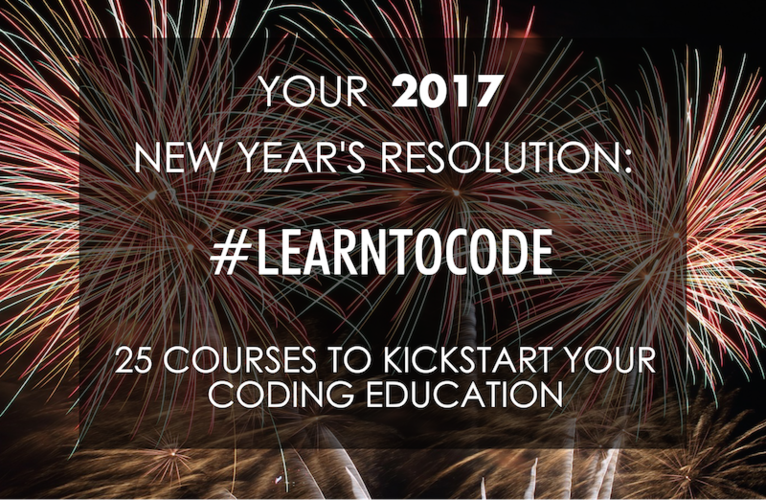 I attended Codesmith at the end of 2017, and it's been the biggest game changer in my quest to switch careers. 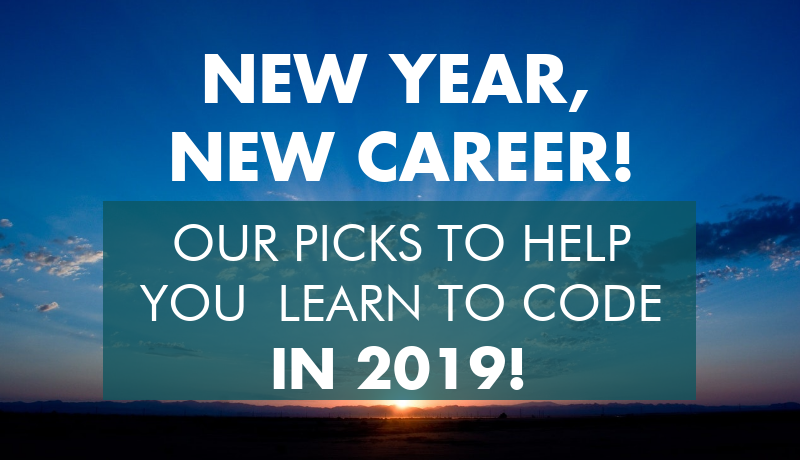 Codesmith offers a valuable, hands-on learning environment that focuses on teaching students how to become better pair-programmers, communicators and self learners -- something that's almost impossible to find if you're trying to learn software engineering on your own. But be forewarned that the program is difficult and will stretch your limits; there's minimal hand holding, and imposter syndrome can be a very real thing. With that said, if you attend with these expectations, you'll be able to graduate as a stronger researcher and problem solver. And while I needed more time to brush up on some core concepts after I had graduated, I found that I was better equipped to learn more efficiently because of Codesmith. 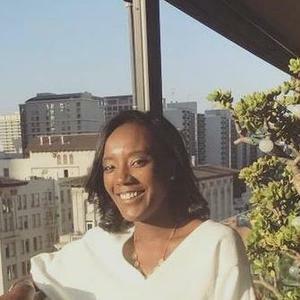 Ultimately, I was able to land a software engineering job within three months of graduating -- so the entire experience was absolutely worth it. If you're looking for a software engineering residency that offers great culture and the opportunity to develop cutting-edge projects that you're passionate about, Codesmith is it.